Carolyn Winuk, PT, SSF, TCR is a practicing physical therapist, an International Sports Sciences Association certified Specialist in Senior Fitness, a Tai Chi for Rehabilitation instructor and an avid fitness enthusiast. An active member of the American Physical Therapy Association, Ms. Winuk is currently pursuing her doctorate in physical therapy. She has written a monthly health and wellness column, "In Sickness and In Health," for Healthcare News and Westchester Wellness magazines, addressing everyday healthcare concerns in an easily digestible format. Ms. Winuk is the former owner/founder of Moms In Motion Physical Therapy, PC, a women’s health physical therapy practice, and Great Expectations Basket Company, a specialty item gift company specializing in the needs of expectant and new parents. 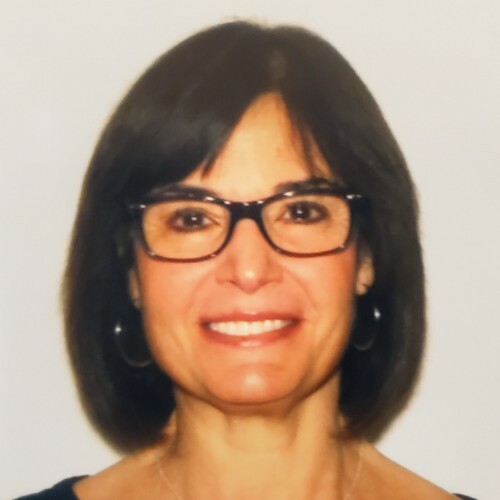 Passionate about successful aging, Ms. Winuk provides physical therapy services in long term care facilities, and offers lectures on subjects ranging from falls prevention to strength training throughout the upper decades, to older adults in assisted living and retirement communities. "In Sickness and In Health" is a health and wellness column published monthly in Westchester County's Healthcare News Magazine. "In Sickness and In Health" is a 2018 health and wellness column that has been published in Westchester Wellness magazine.